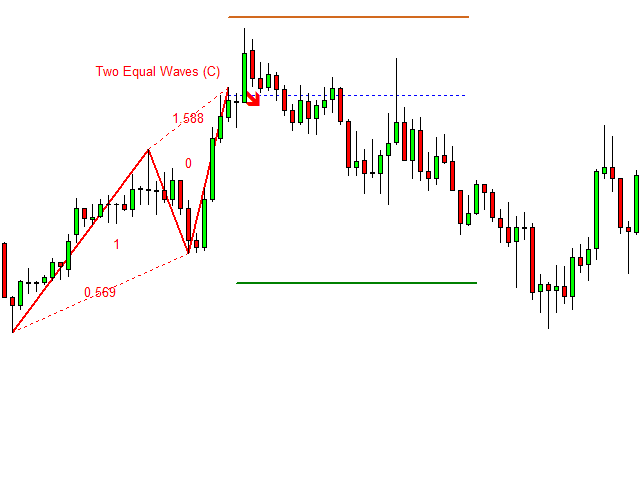 EFW Pattern Trader is a Powerful Pattern Scanner for your trading. 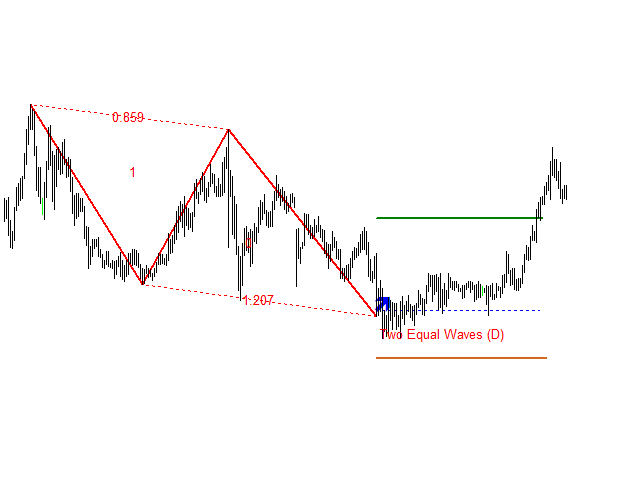 The main pattern detection methods in this software follows the principle of Equilibrium Fractal Wave (EFW Notation using shape ratio and propagation ratio, original concept created by Young Ho, Seo). 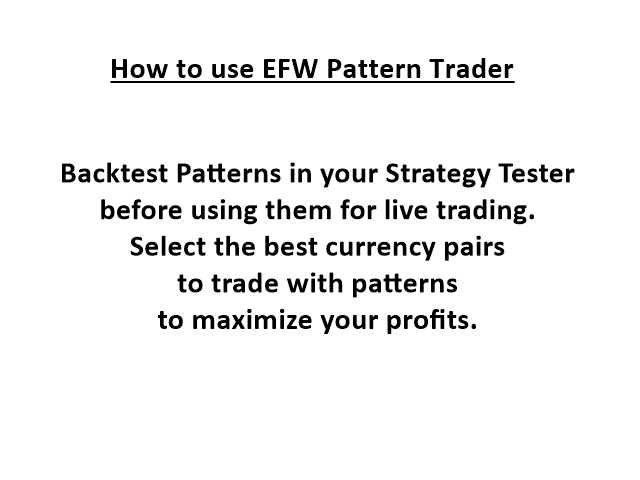 Therefore, our EFW Pattern Trader provides an effective pattern detection algorithm. 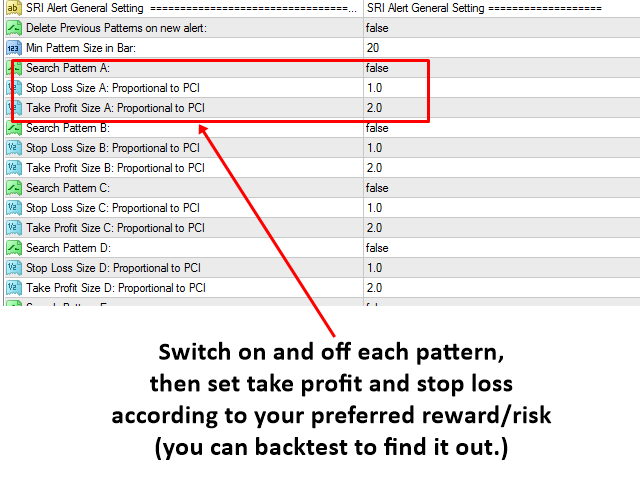 Any patterns in EFW Pattern Trader can be backtested visually in your strategy tester. 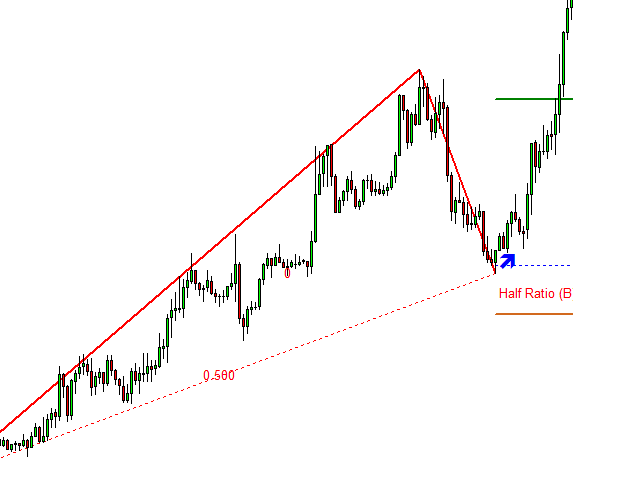 Visual backtesting with pattern will show you how pattern will likely behave in you live trading. Therefore, you can build full rational and confidence before your trading. 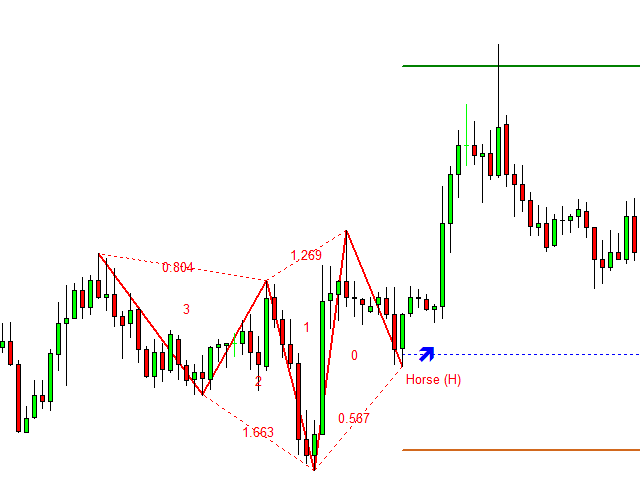 Each pattern will generate different performance for different market. 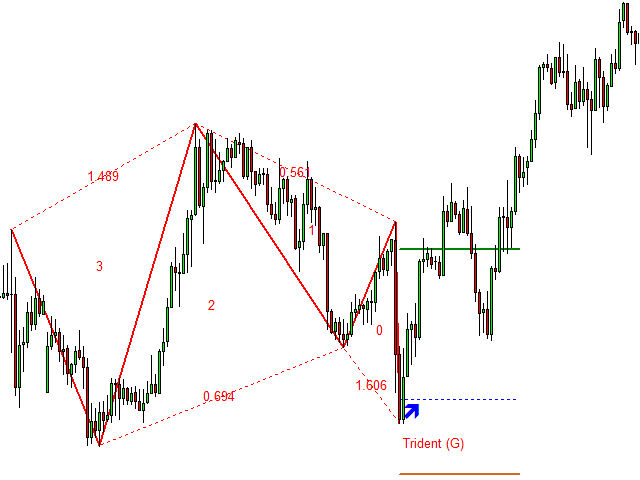 Therefore, run each pattern in your strategy tester and then choose which patterns you want to trade for the specific currency pairs to maximize your profit. 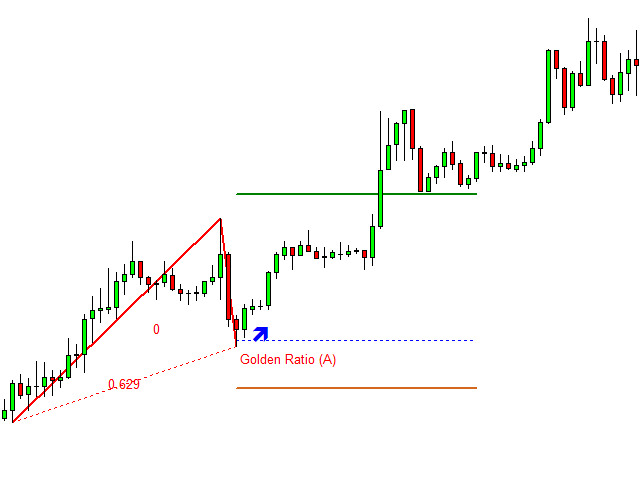 Of course, you can trade multiple patterns for single currency pairs. You can use sound alert, push notification and email (Push notification is preferred way for remote signal). 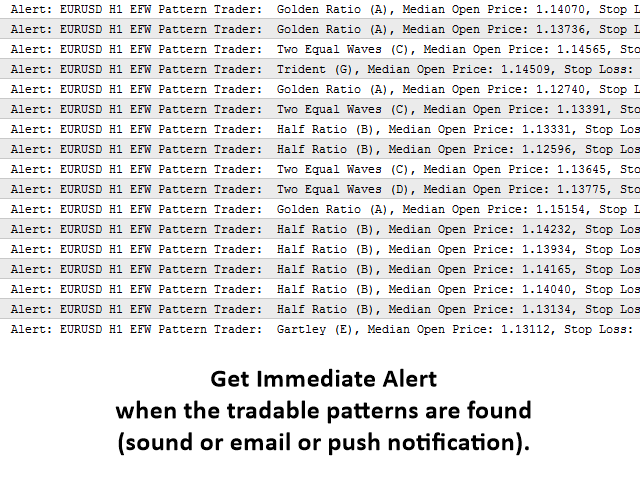 After backtesting, to synchronize your backtesting results to your live accounts, use EFW Pattern Trader for your live trading only. All the patterns are powerful here but you might like some patterns more than the others might. 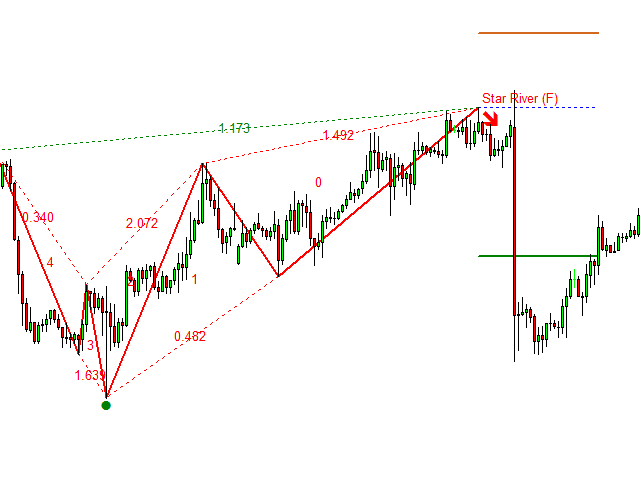 Do not forget to backtest each pattern before trading. Backtesting will run faster in smaller timeframe when you use every tick mode. You might use open price mode at your own risk. In the future, we will make continuous research on new patterns. 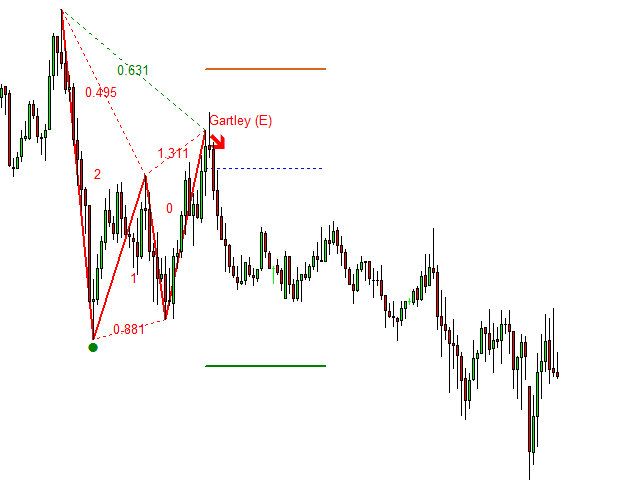 As we add more patterns in the future, the price of this EFW Pattern Trader might go up. However, once you bought this product at this price, future update is free of charge.